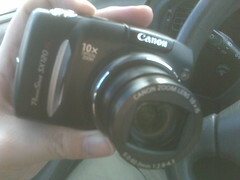 Used some Christmas cash from my parents to buy my first digital camera in years – A Canon PowerShot SX120 IS. 10x optical zoom, full manual mode, 10 megapixels, AND it still fits in my pocket since that wonderful zoom lens retracts almost completely into the body. Does this mean I’ll be taking more pictures (and ones that aren’t from a blurry little cameraphone) this year? I looked at that camera today at the eveil Wal-Mart and now I see someone has bought one. 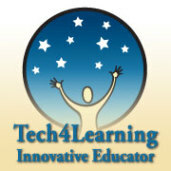 I am an art teacher in Dublin, OH and need a smaller camera for my personal use. Please send me a post if you have time and the inclination and tell me how you like the camera. Thank you!